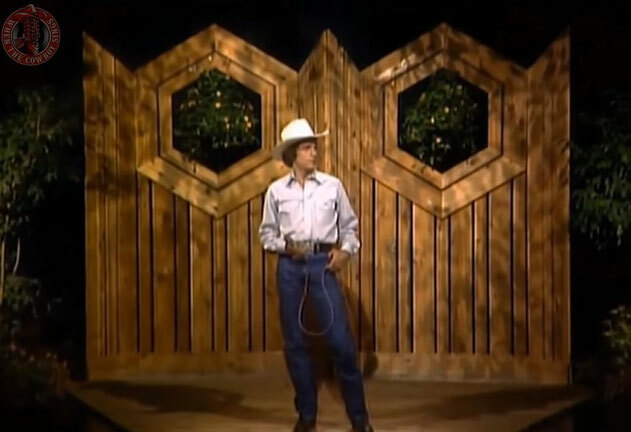 George Strait performs "If You're Thinking You Want a Stranger (There's One Coming Home)"
"If You're Thinking You Want a Stranger (There's One Coming Home)" is a song written by Blake Mevis and David Wills, and recorded by American country music artist George Strait. 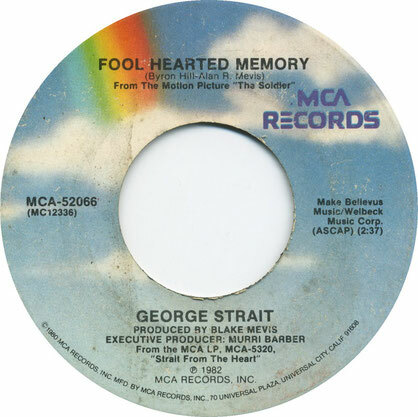 It was released in January 1982 as the third and final single from his debut album Strait Country. It peaked at number 3 in the United States, while it was a number 2 in Canada.